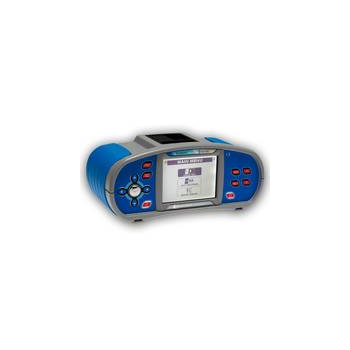 Showing recent results 2941 - 2955 of 4500 products found. 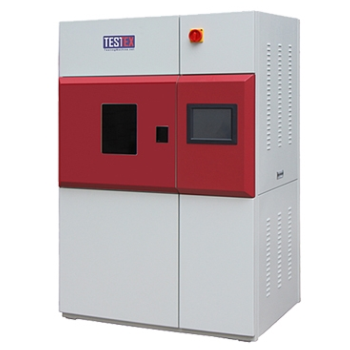 EurotestAT is automated robust and lightweight electrical installation tester. 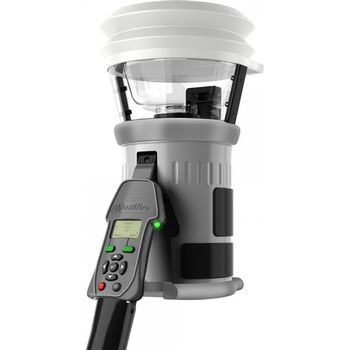 Experts from the field, maintenance people, inspectors and specialists help us ascend and descend the slopes with design and efficiency. 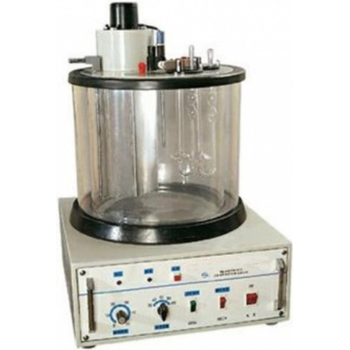 HKVT - Hention Electrical Equipment Co., Ltd. 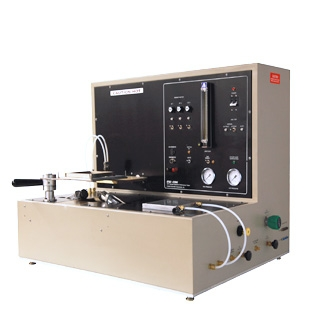 The HKVT Automatic Kinematic Dynamic Viscosity Tester is able to determine the kinematic viscosity of liquid petroleum products (Newton liquid) under a fixed temperature environment as per ASTM D445, GB/T 265 . 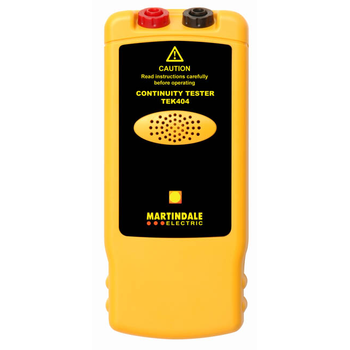 The Martindale TEK404 is a low cost, easy to use continuity tester. 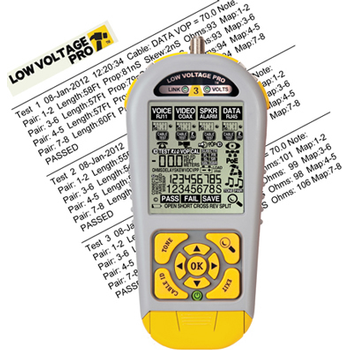 It has audible and visual indication plus overvoltage protection. 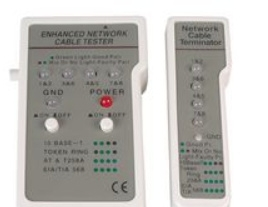 It has the same loud buzzer as the TEK402, giving a very clear signal of continuity. 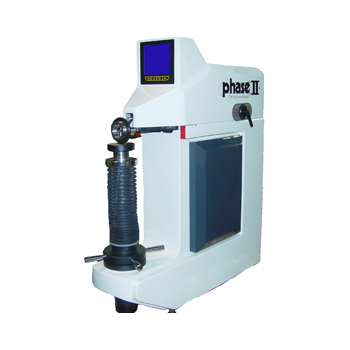 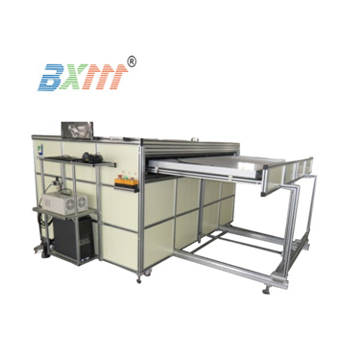 The Phase II state of the art multi-functional 900-385 twin hardness tester can be used directly to measure Rockwell and superficial Rockwell hardness and change those values of Rockwell hardness into HB, HV, HLD, HK and σb values. 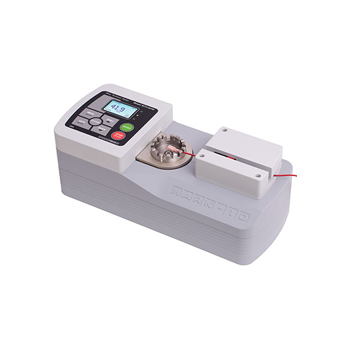 H301 - Howell Instruments, Inc. 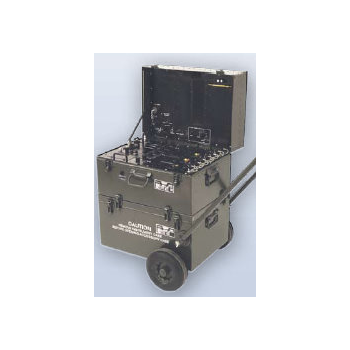 The H301 Environmental Control System (ECS) Tester measures and displays parameters required to test and troubleshoot aircraft heating and air conditioning systems. 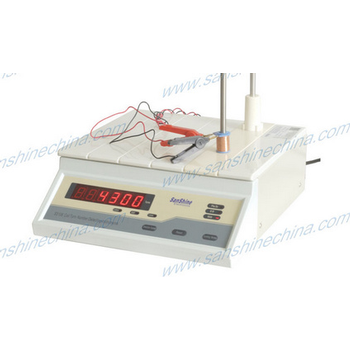 These parameters include temperatures, pressures, AC and DC voltages, DC currents, and resistances. 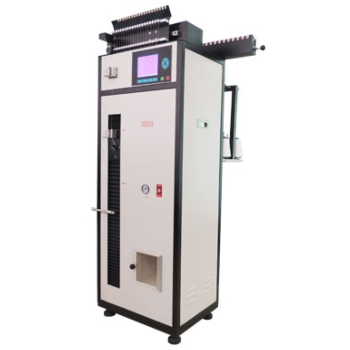 The Double-Impact Discrete Component Tester is designed to test small signal and power semiconductor components in both single and multi-device packages or hybrids.. 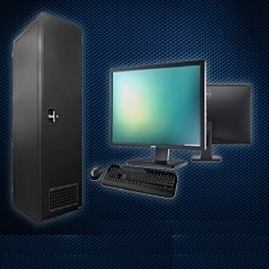 The system uses a Windows 10® 64-BIT OS and a USB 2.0.